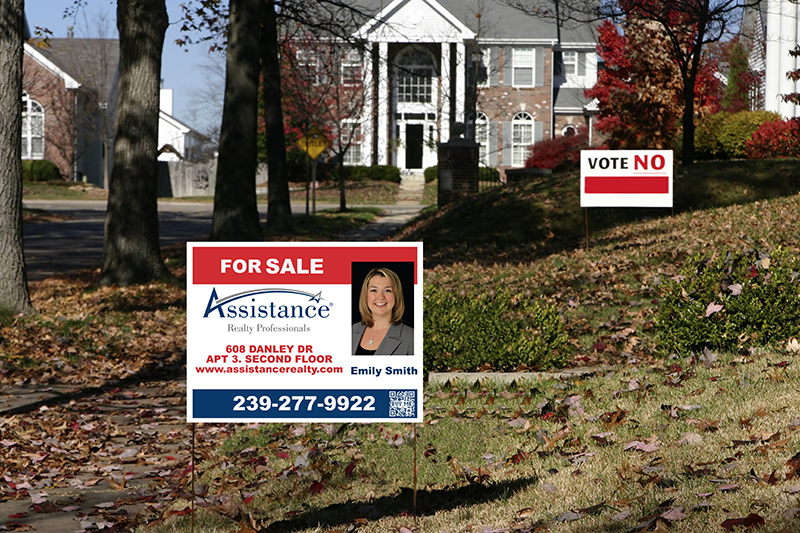 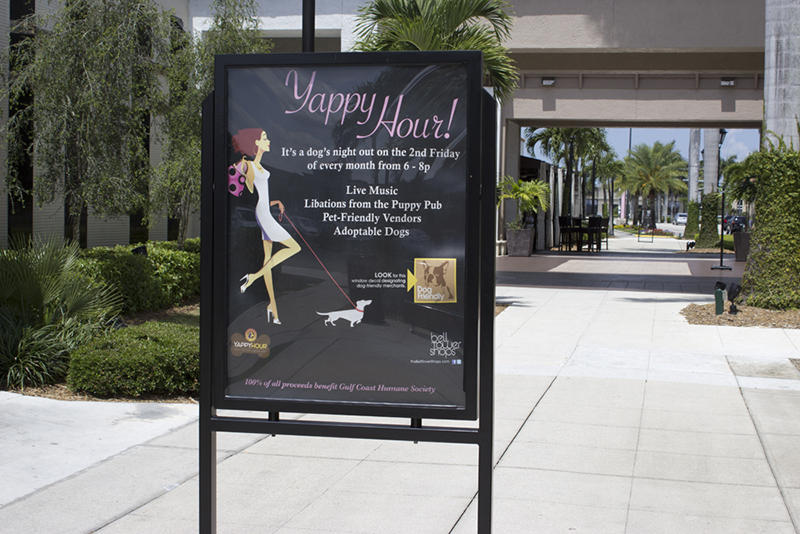 When you have a big message to send or if you want to get your business noticed, you want whatever it is you are advertising to be eye catching and memorable. 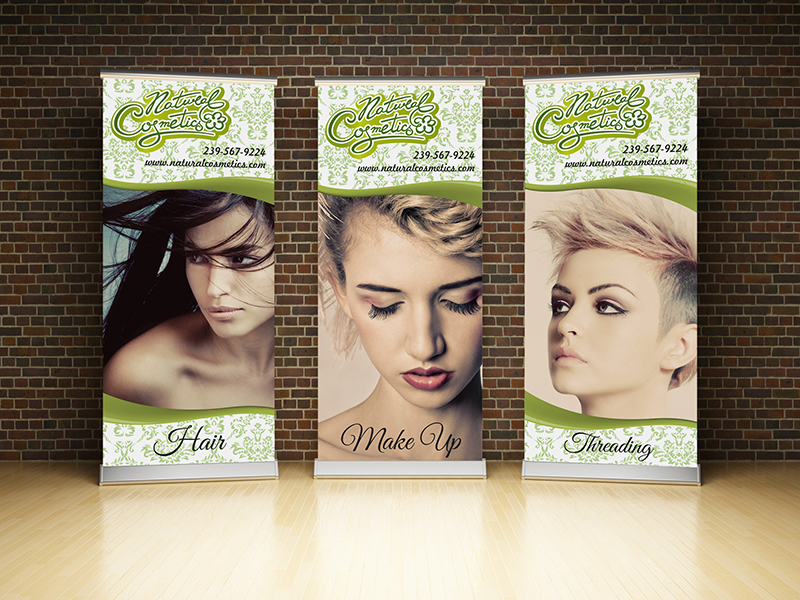 You need a company who can help you create a banner or sign that will help you create a name for yourself and your business. 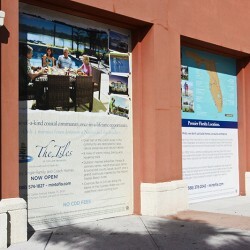 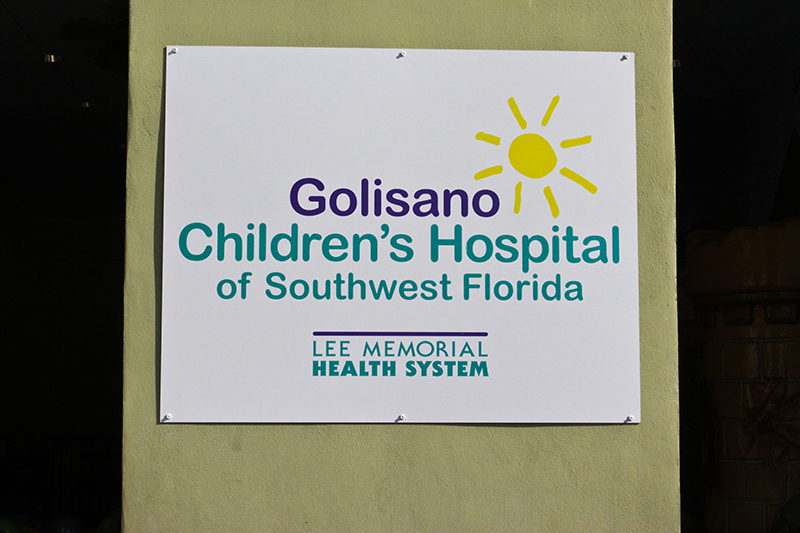 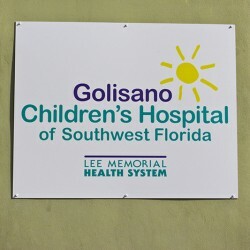 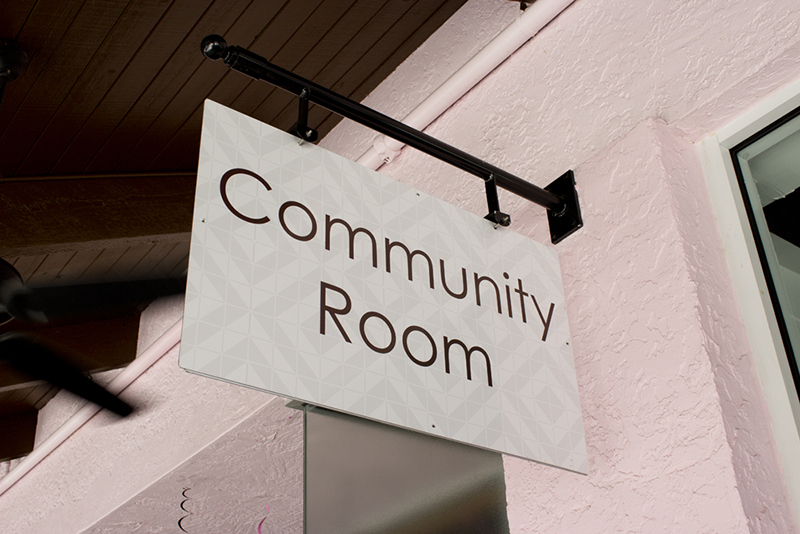 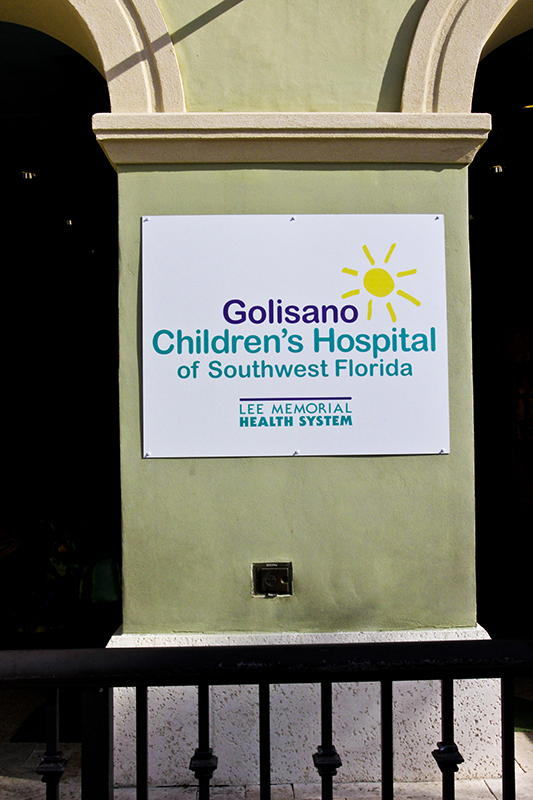 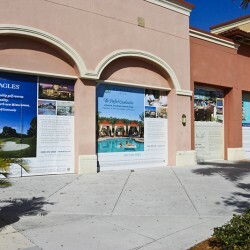 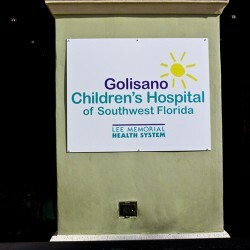 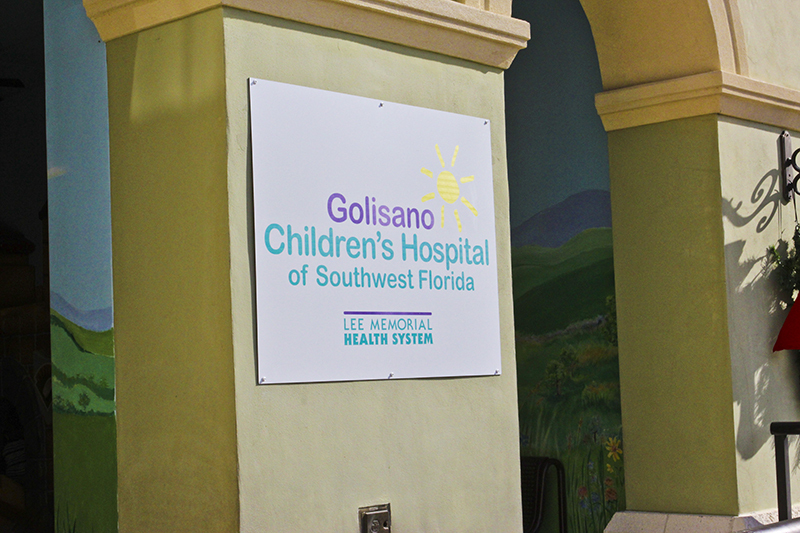 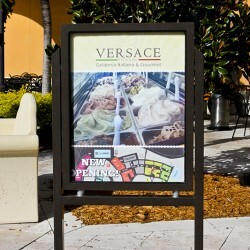 At Suncoast Custom Signs, we are proud to serve as Southwest Florida’s premier sign and wide format printing company. 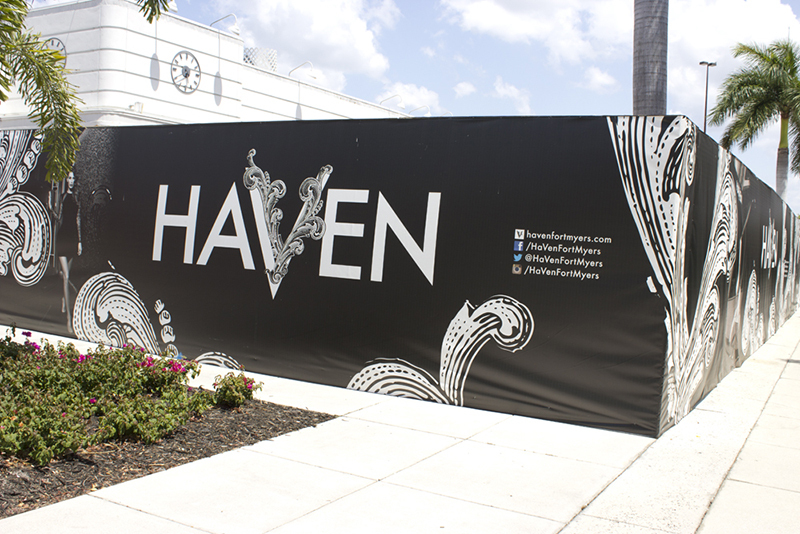 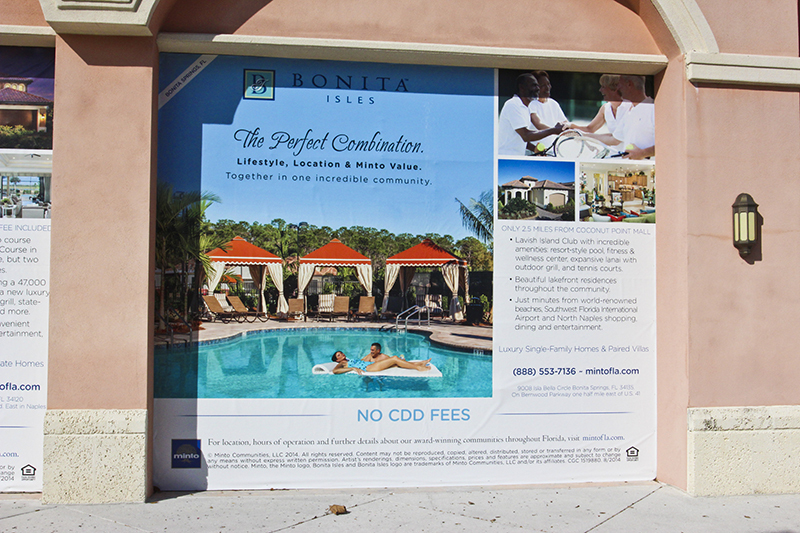 We are dedicated to providing Florida business owners, as well as anyone who wants to make a statement, with a multitude of What better way to get your message across, than with a notable custom banner. 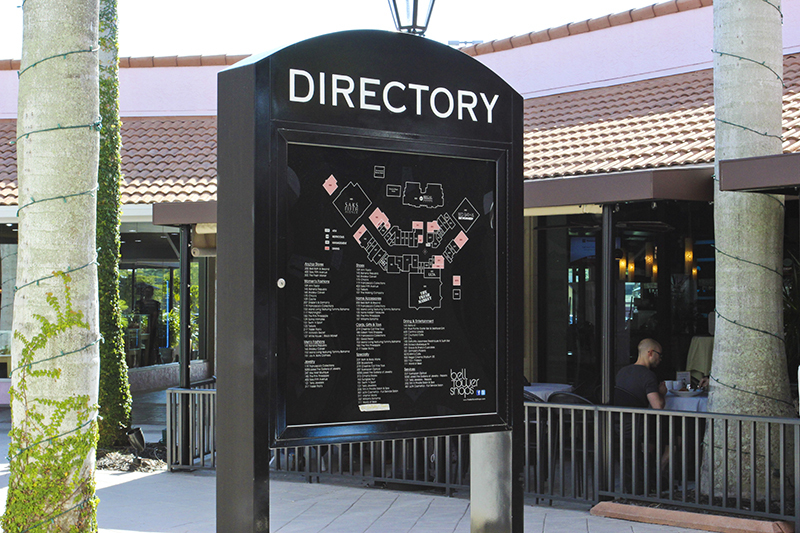 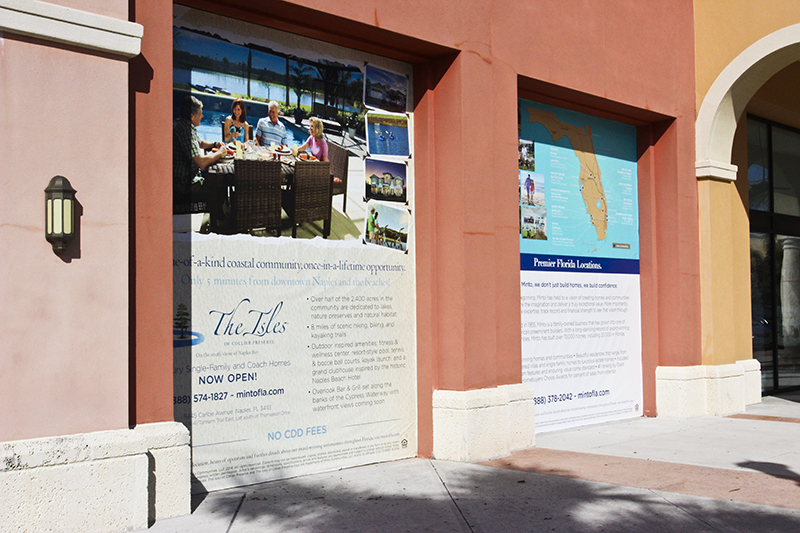 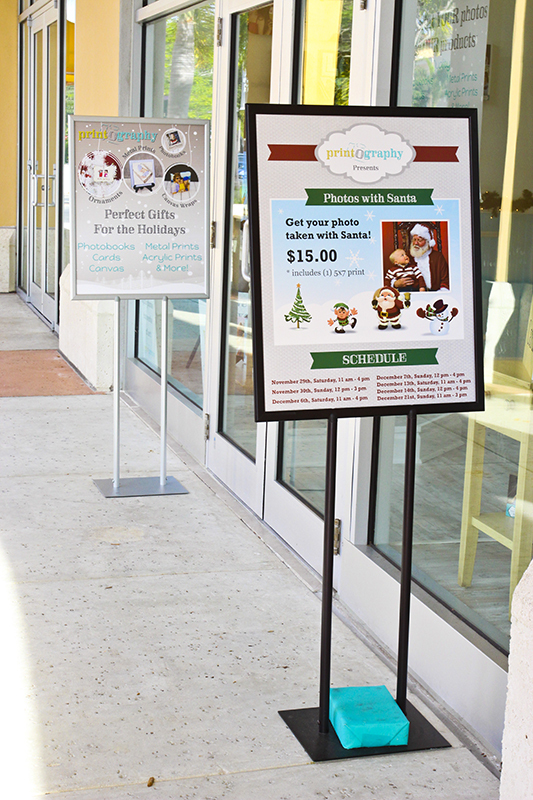 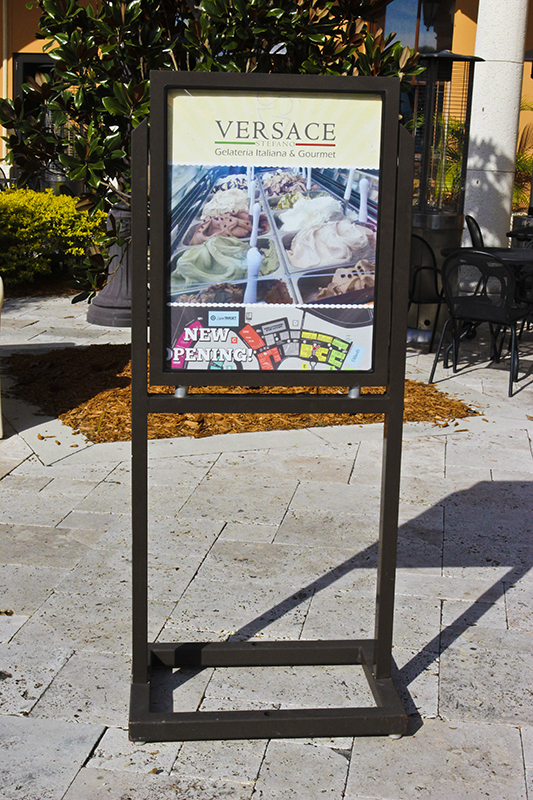 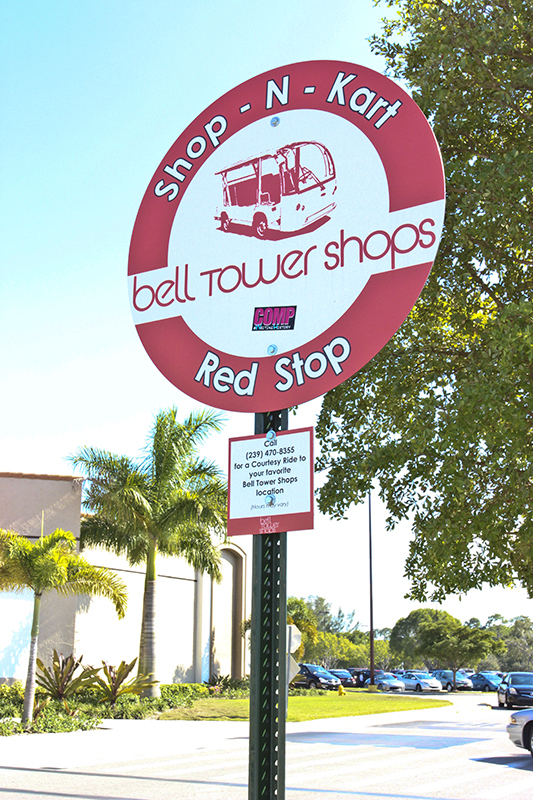 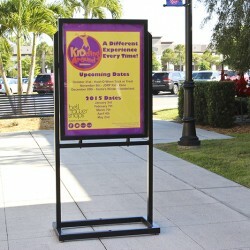 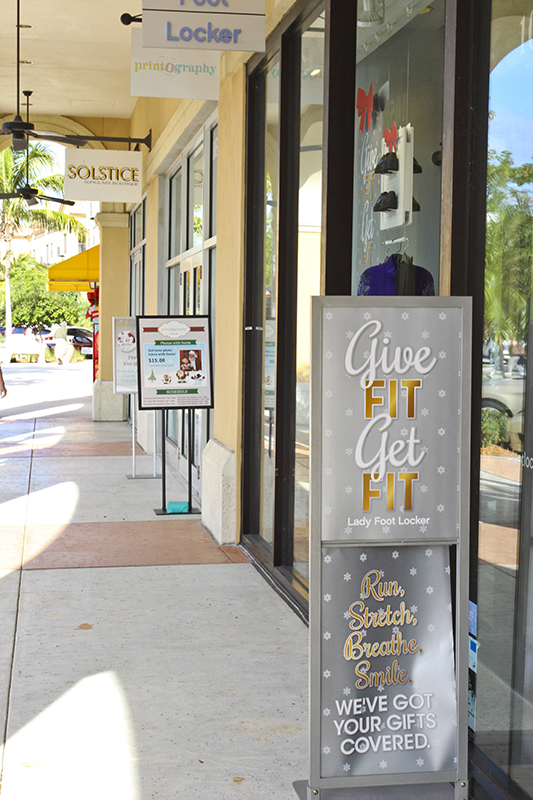 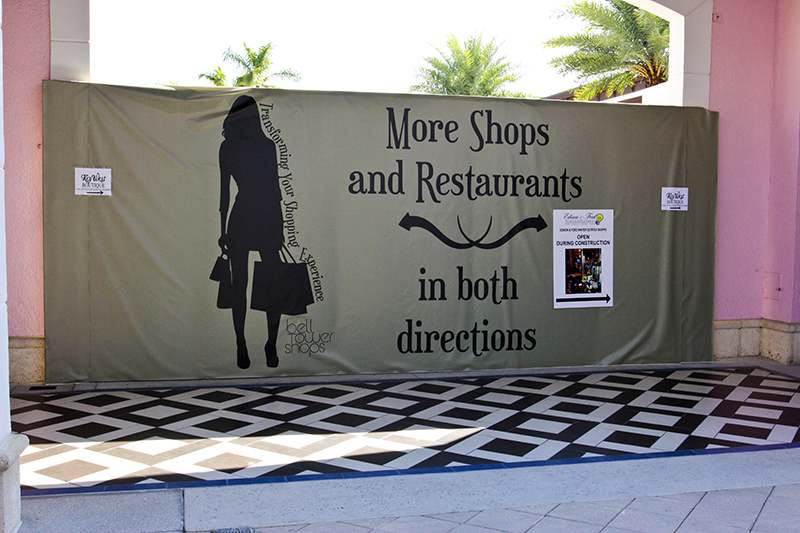 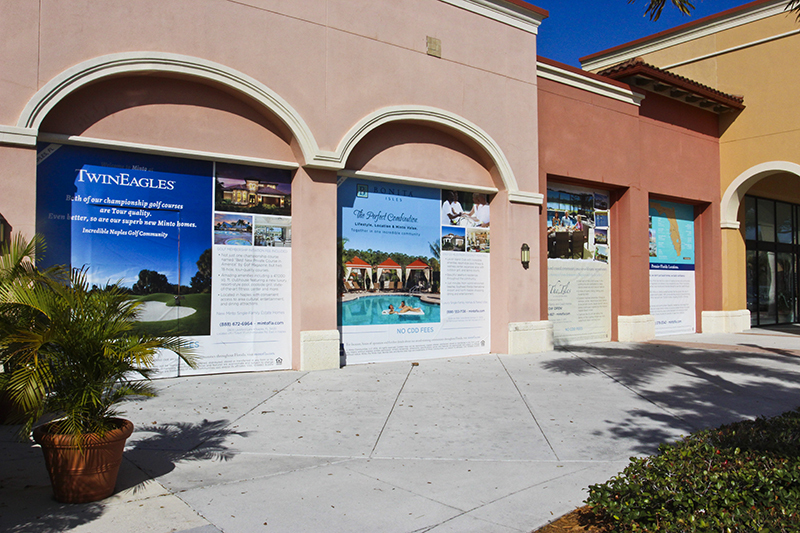 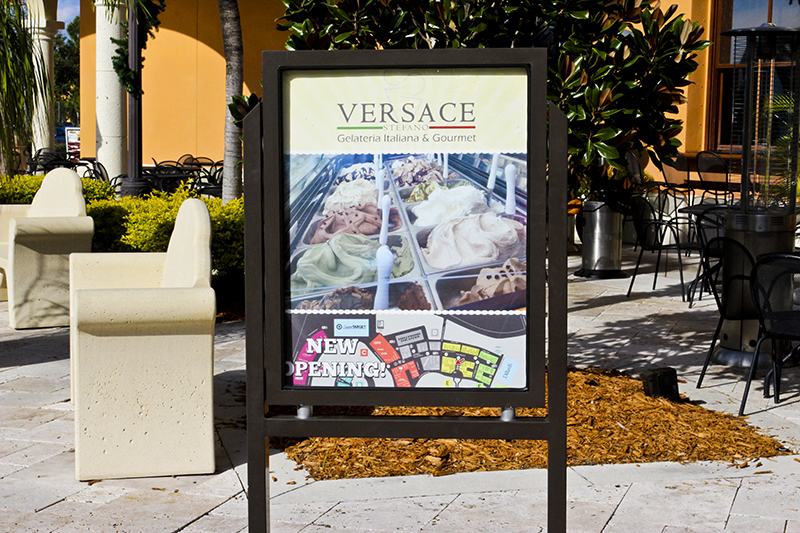 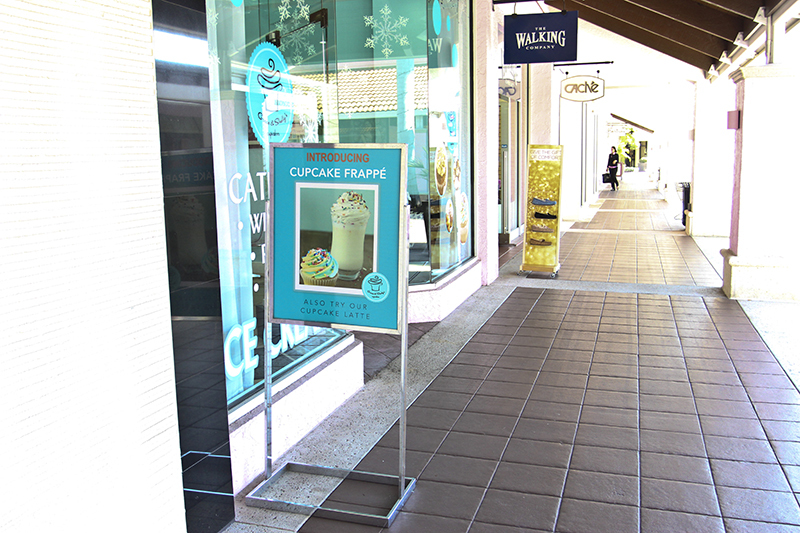 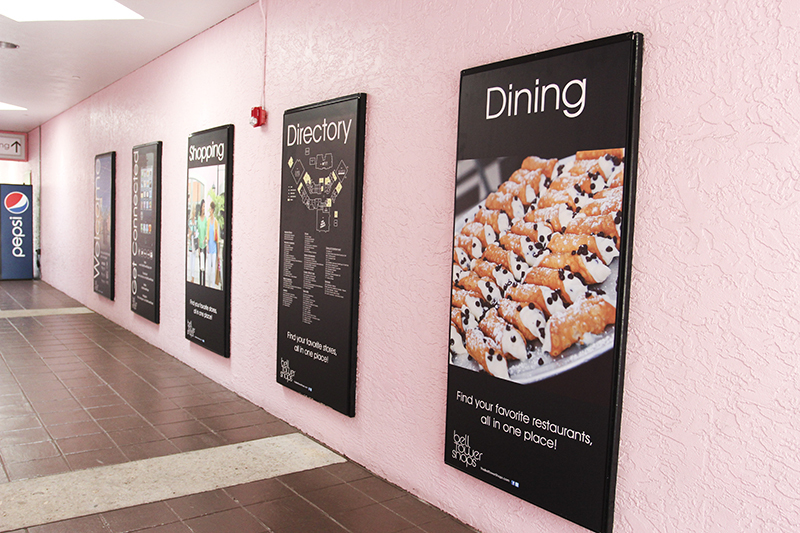 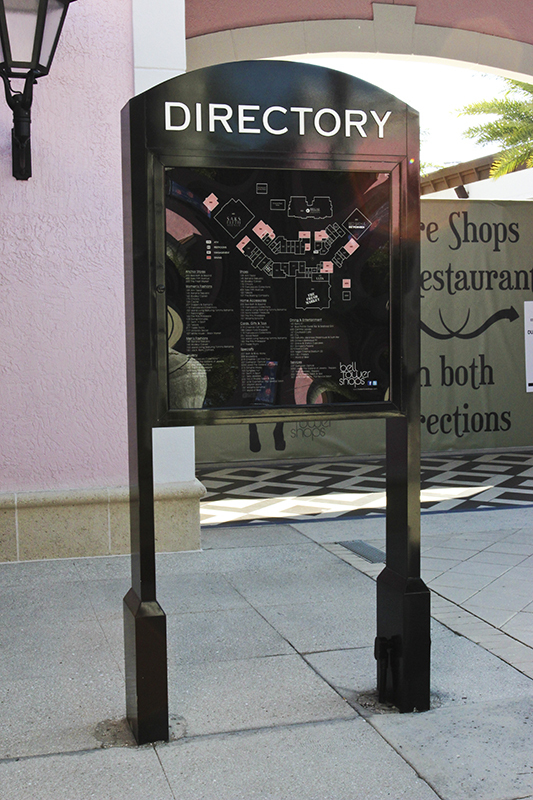 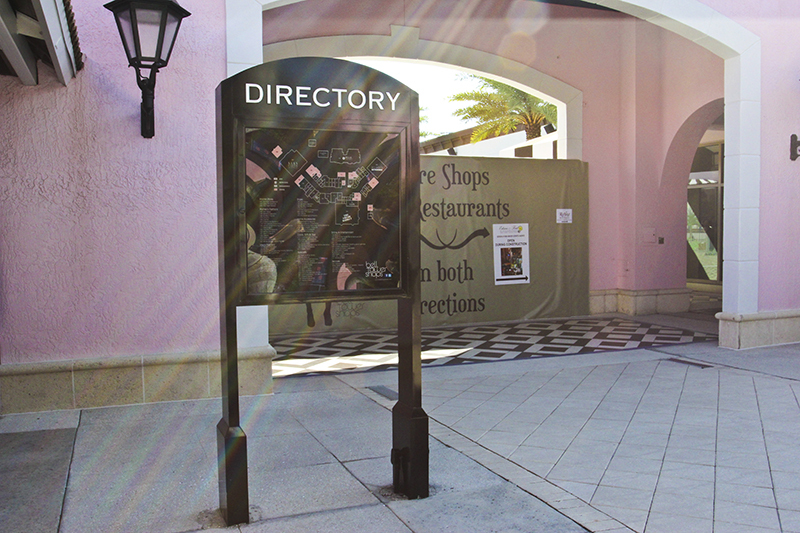 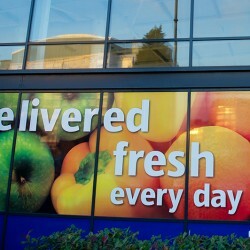 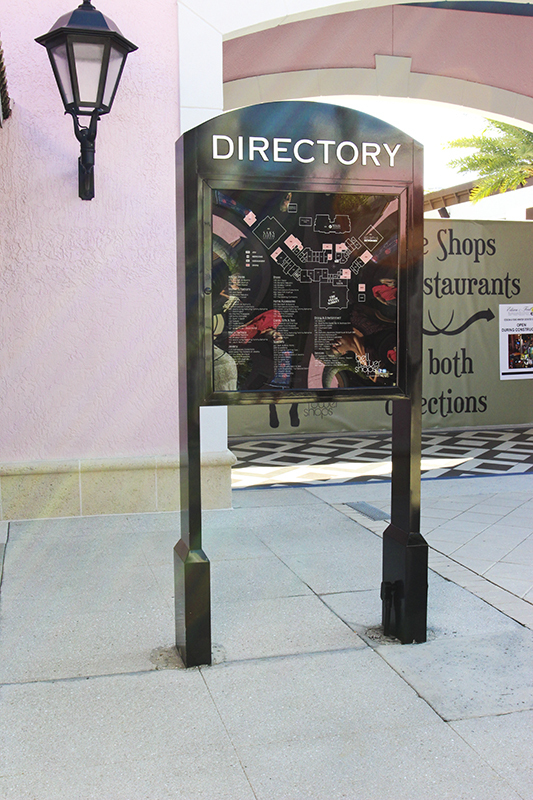 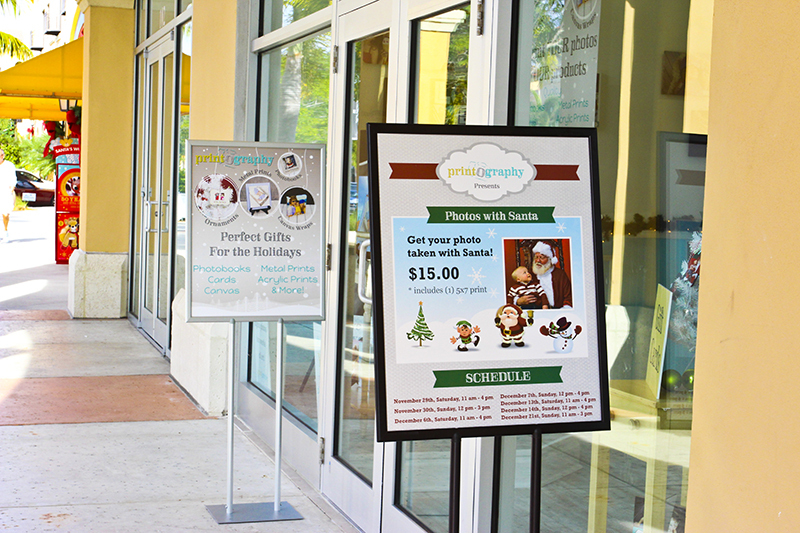 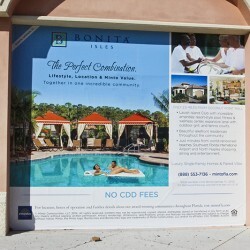 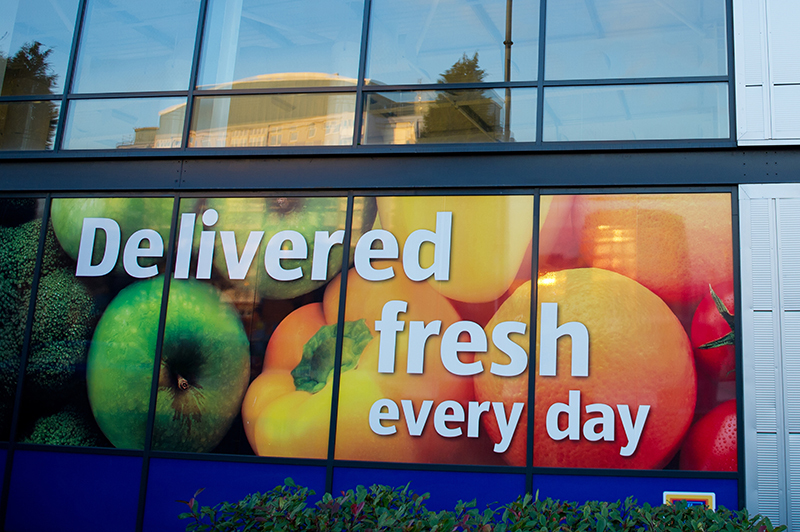 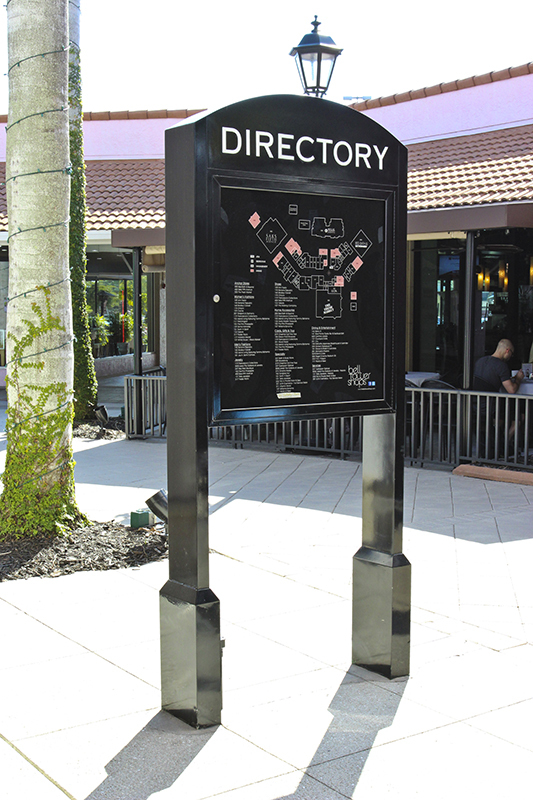 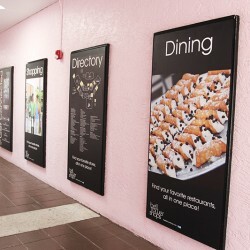 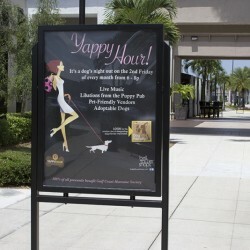 Suncoast Custom Signs can help you bring any digital printing vision to life with our wide format digital press. 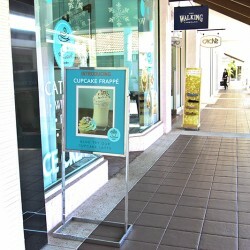 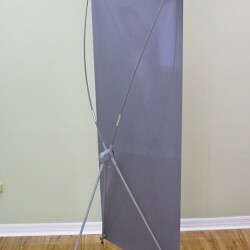 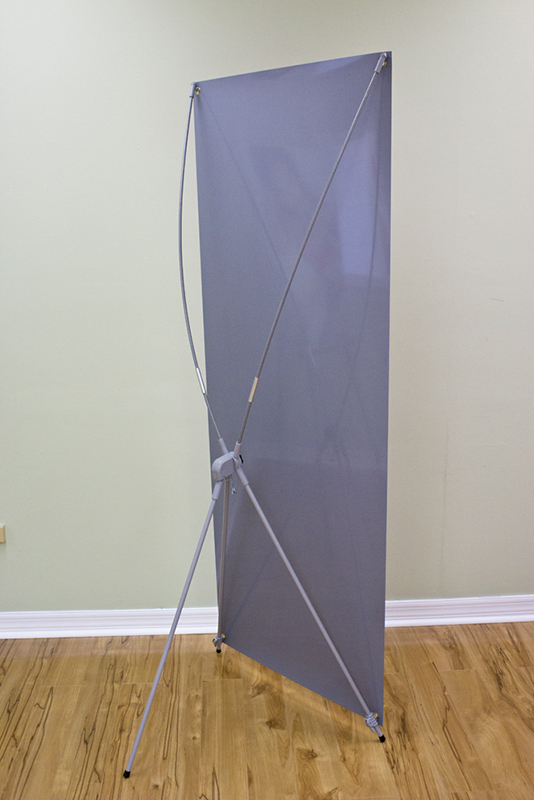 This press allows us to print signs and banners up to 8 feet in width on a multitude of different medias and substrates. 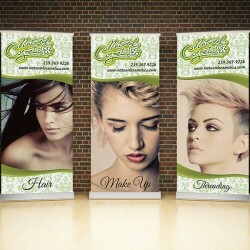 You want a clean and professional method for advertising your business or event and banners offer just that. 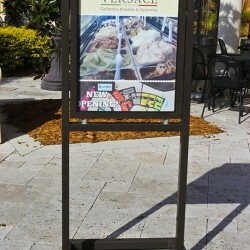 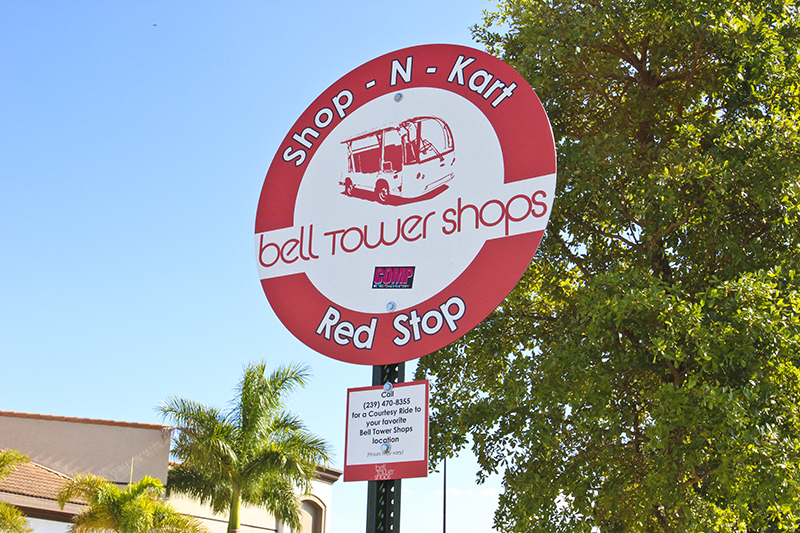 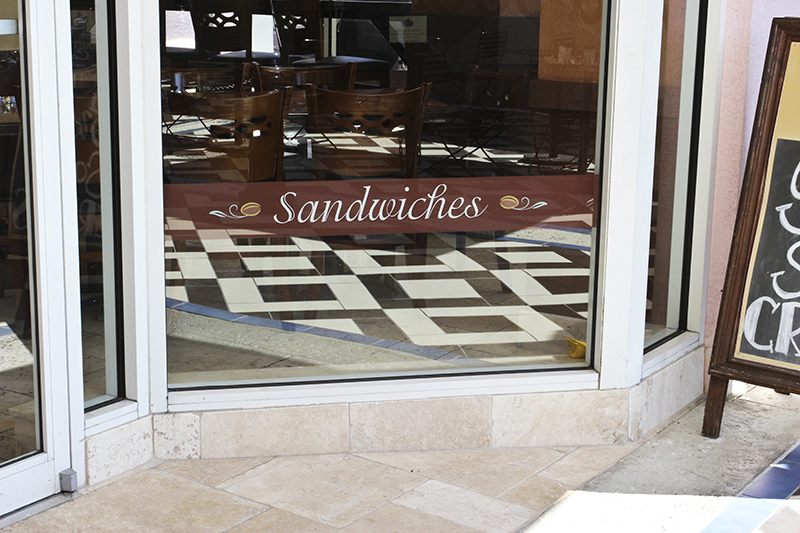 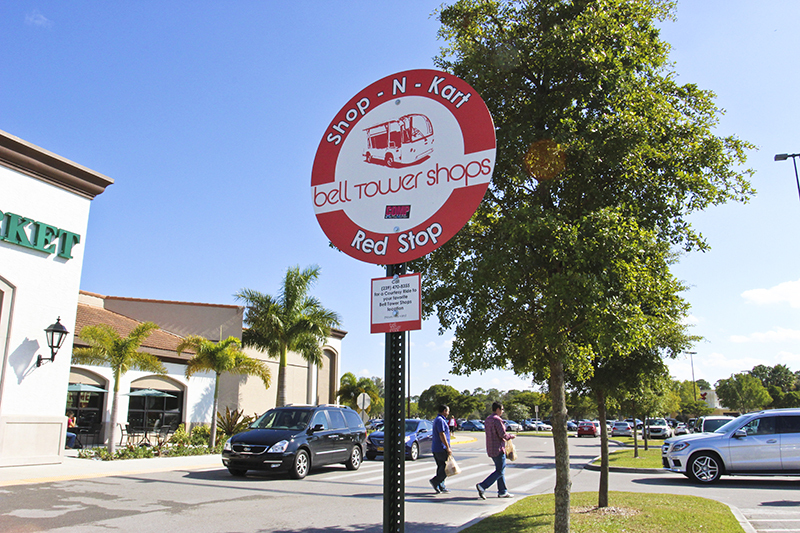 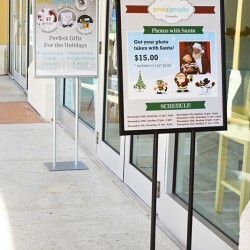 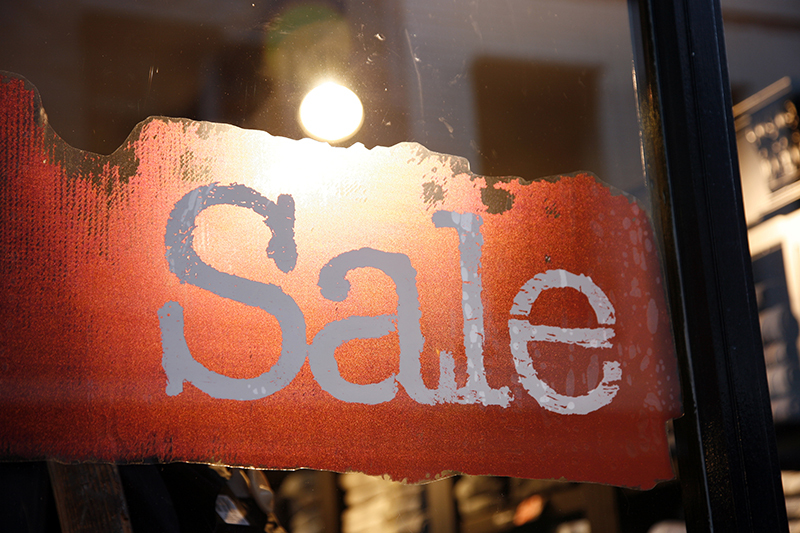 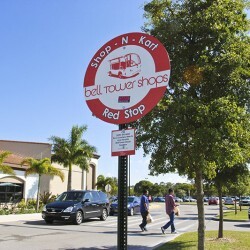 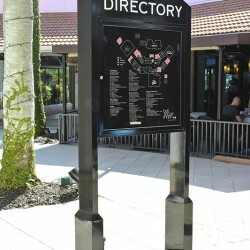 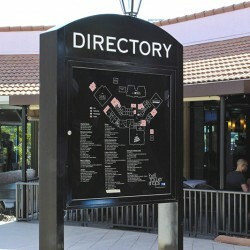 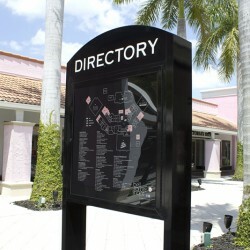 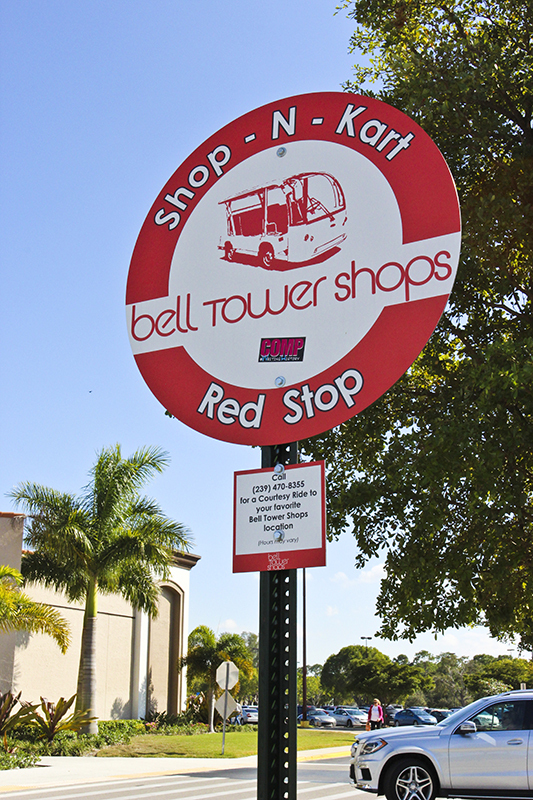 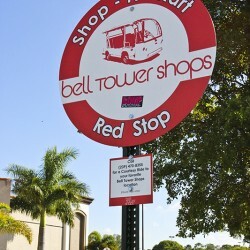 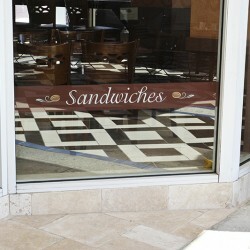 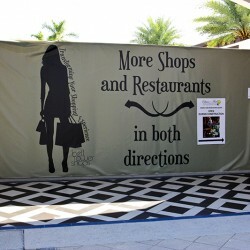 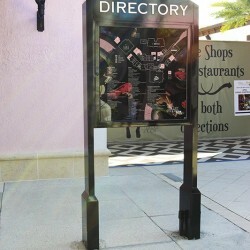 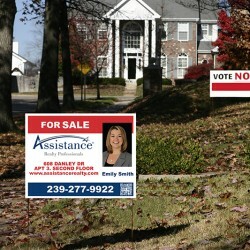 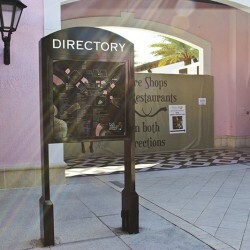 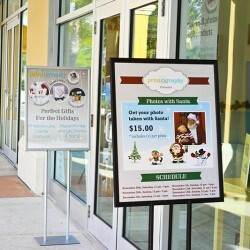 At Suncoast Custom Signs, we know what it takes to get you and your business noticed. 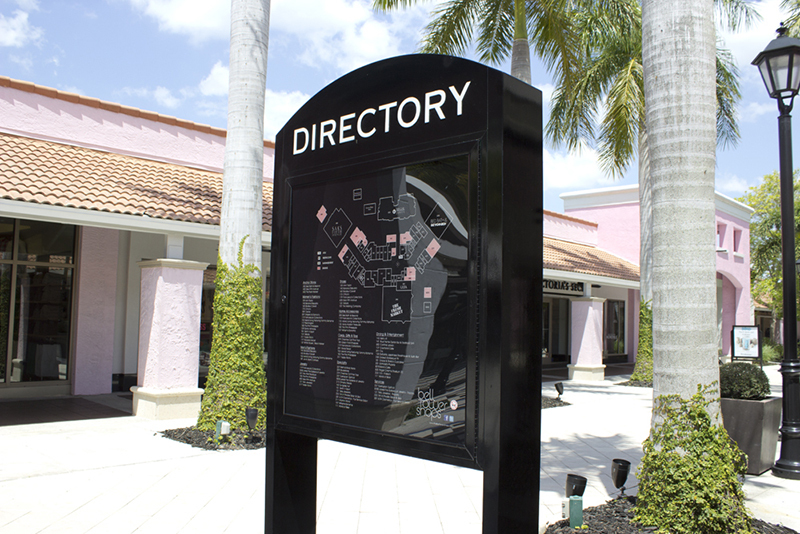 With our knowledge, skill, and exemplary service, you can be sure that whatever you want to say will be noteworthy and unforgettable. 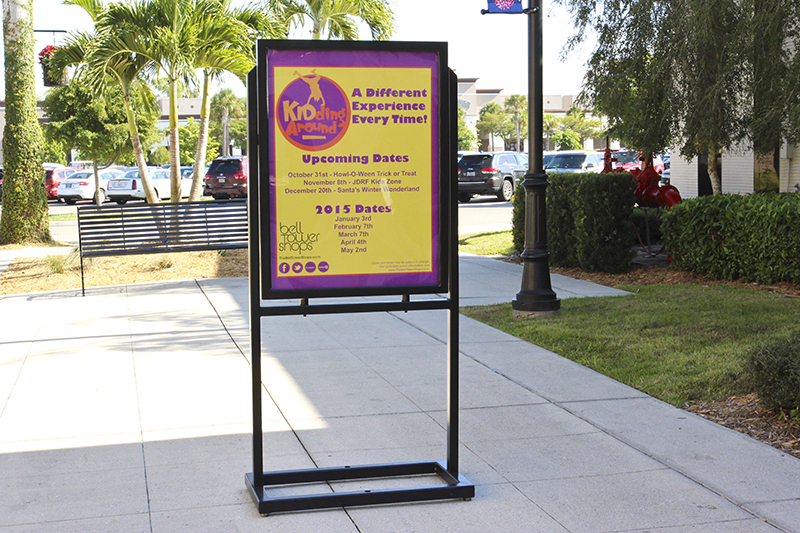 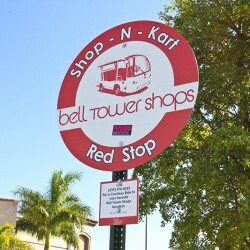 If you are looking for a way to get the word out about your business or event, or if you simply want to make a bold statement, let the professionals at Suncoast Custom Signs help you get that message across. 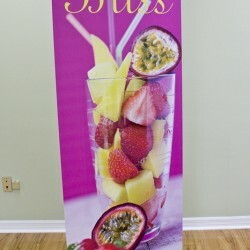 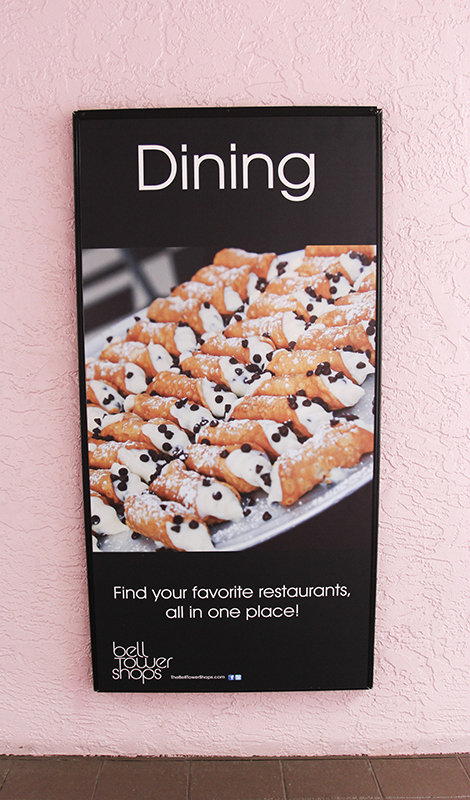 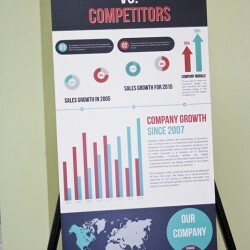 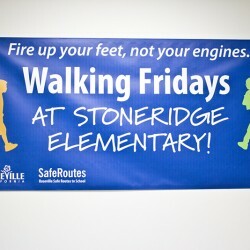 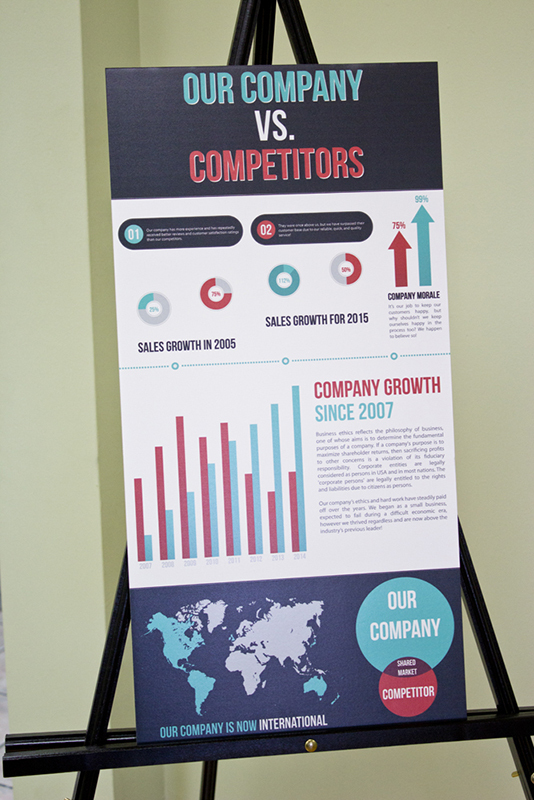 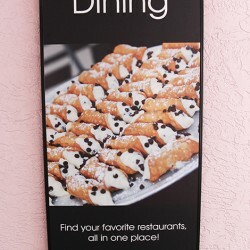 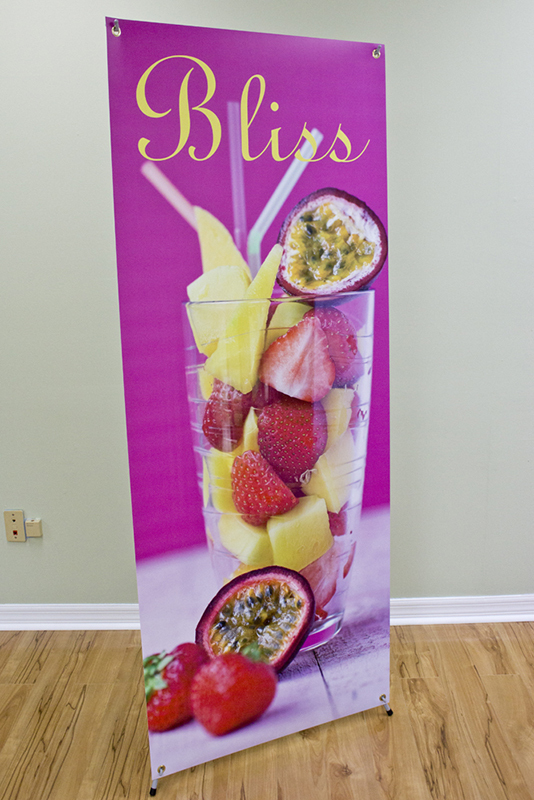 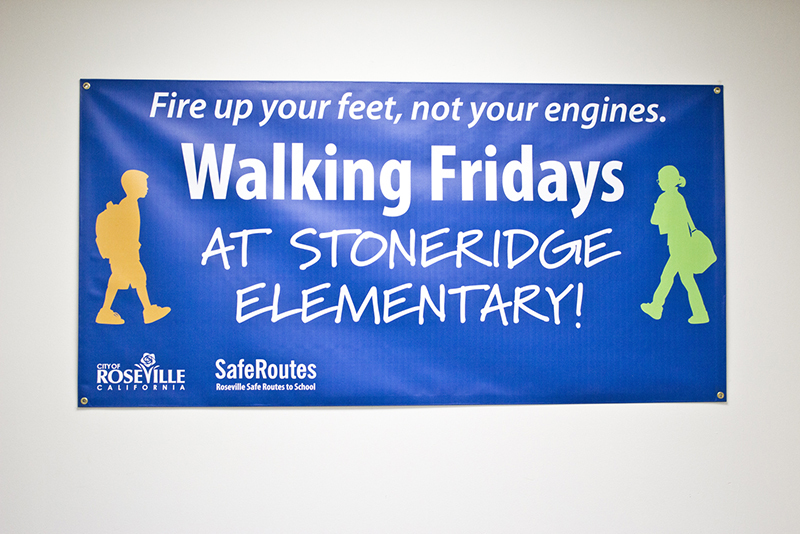 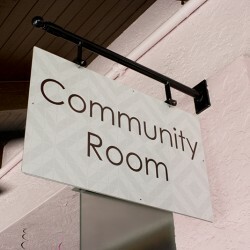 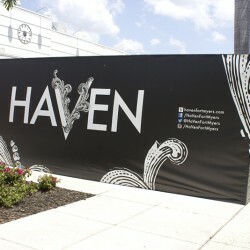 With our custom banner printing services, you can rest assured that we will help you get your point across. 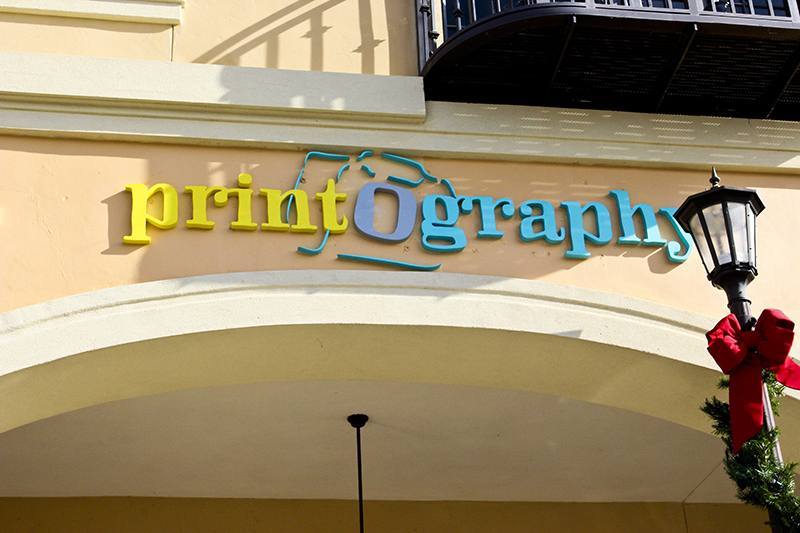 If you can design it, we can print it! 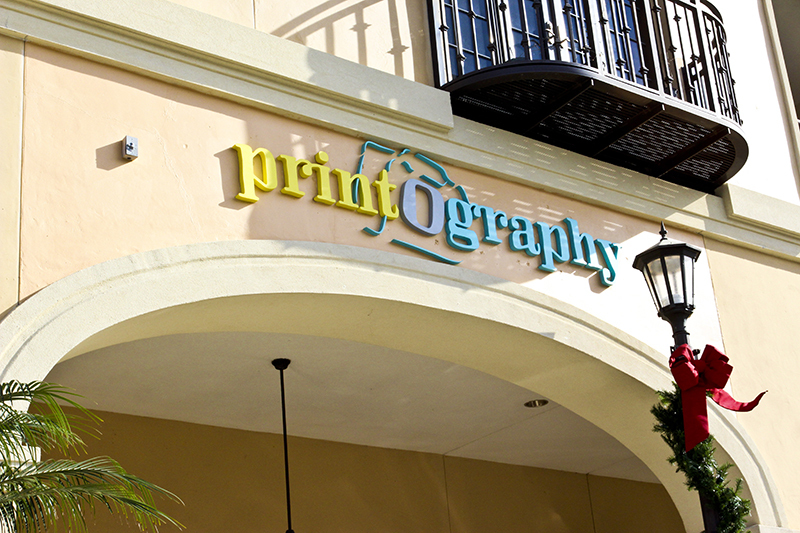 Contact us today to learn more about the different printing services we provide.